With more than three and a half decades of expertise in delivering outstanding home security systems for customers throughout the Greater Chicago Metropolitan Area and nearly a century’s-worth of collective experience, Forest Security, Inc. is the preferred choice of Chicagoland clients whenever they are in the market for the best home security systems in the industry! We are well-known for delivering the identical wireless home security systems which our employees have installed in their own homes for their families. Furthermore, we are also distinguished for offering the peace-of-mind our clients deserve and the prices they can well-afford! No wonder when our Harwood Heights neighbors are looking for the best wireless security systems in the business, the only name they need to know is Forest Security. 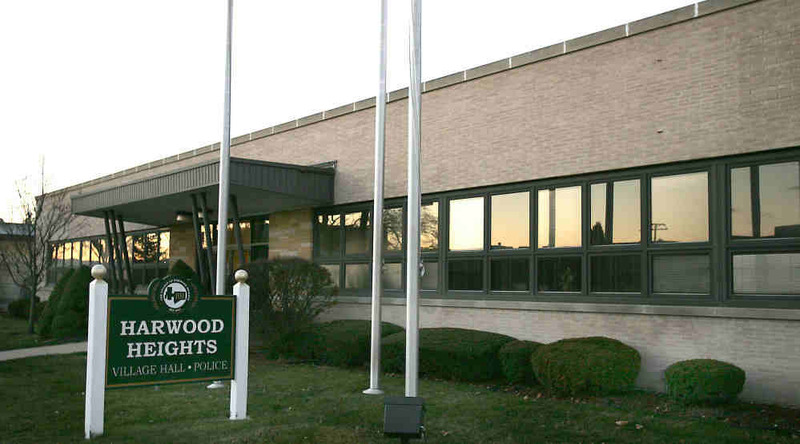 Harwood Heights, Illinois is in Cook County and has approximately 9,000 residents. River Grove, home to Forest Security, is conveniently located less than four miles southwest of Harwood Heights. It’s no wonder that many Harwood Heights customers recognize us as the best reason to invest in home security systems because we offer such great buys on our systems. After ourHarwood Heights clients have Forest Security create a superior wireless home security system for them, they will realize that they are 15 times more unlikely to be burglarized. We offer considerable affordable options to our Harwood Heights customers so that they are able to relax knowing that we will ensure their security systems fit both their specifications as well as their budgets. Our team of professionals have what it takes to help Harwood Heights customers pin down the proper wireless home security systems that suit them and their families. With Forest Security doing the honors of installing an amazing home security system for you, you will soon realize that not only will we meet your expectations, but we will probably exceed them. Plus, we offer round-the-clock responses to alarms and our proficient technicians deliver the most remarkable customer services! Prior to any of our technicians setting foot in your home, they have been required to take a minimum of five years of field training. This is the reason you can expect that when you have Forest Security install wireless home security systems in your home, you will never lose sleep thinking about burglars. You can also rely upon us to offer you the expert installation, technological updates, smart-phone compatibility and customer support which are incapable of being delivered by our stiffest competition! To find out addition information about Forest Security, Inc. call us, today, at: (708) 452-2000 and be sure you inquire about our FREE, no obligation consultation and price quote.